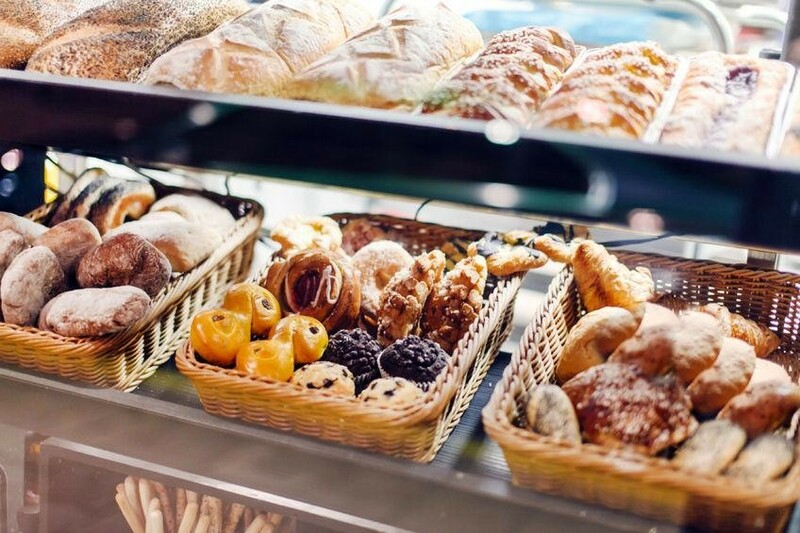 This well branded café bakery for sale is situated in beautiful Noosa but without the Noosa price tag. Is it possible to have a job you love, live by the ocean and work less than 30 hours per week? The answer is YES.... ! With very low rent of $15k pa with 3 years left. This bakery will not last long. Well marketed and is turning over $240,000 pa and only open 5 days per week. Would suit husband and wife team looking for a lifestyle change but want to keep their weekends free to explore the Sunshine Coast. This Bakery business comes fully operational with recipes and standard operating procedure manuals. Very competent staff on the books and owner offering full training and support. The bakery does not rely on foot traffic for profit and is not affected by seasonality or weather.